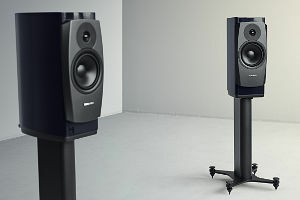 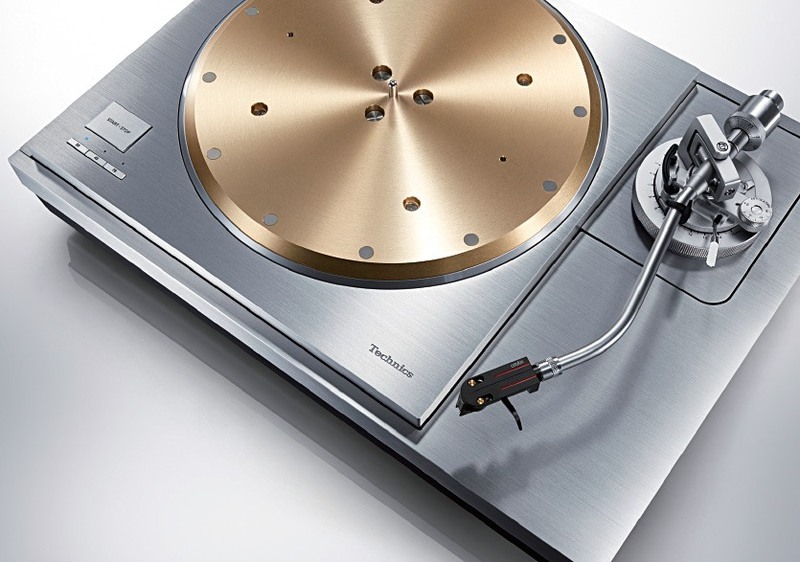 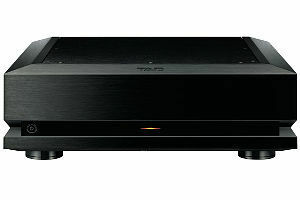 Las Vegas, USA – January 2018 – Renowned for its direct drive technology and superior performance, the Technics range has extended its Reference Class line-up of audio components with its newest direct drive turntable and turntable system, the SP10-R and SL-1000R. 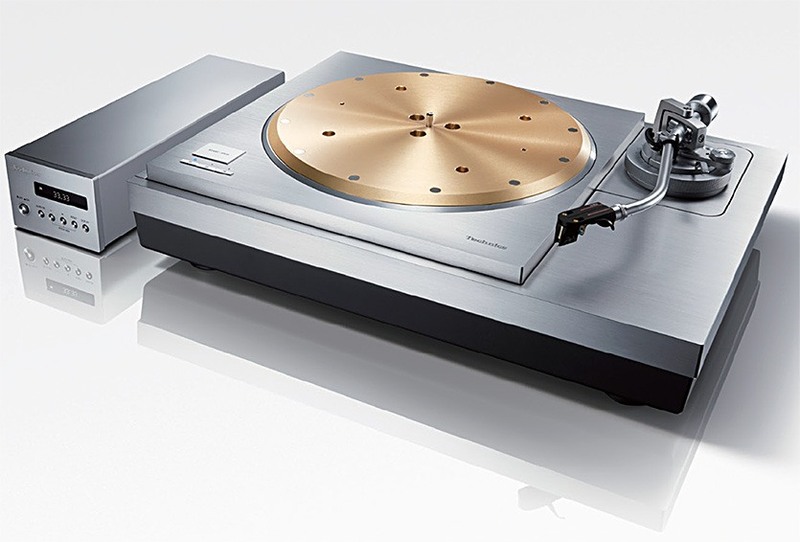 Designed and engineered for ultimate analog vinyl performance, the legendary SP-10 Series of Direct Drive Turntables and their accompanying Direct Drive Turntable Systems have become synonymous with direct drive technology, and are fitting symbols of the Technics brand name that continues to inspire the admiration and loyalty of audiophiles worldwide. 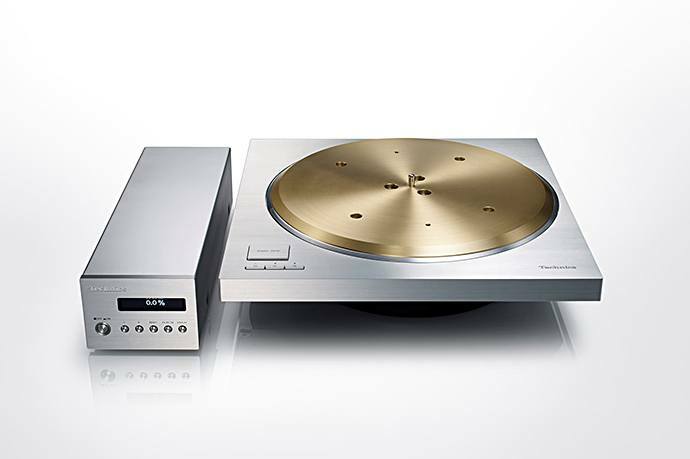 Building upon their impressive heritage, the SP10-R and SL-1000R continue to provide a new reference point for modern high-fidelity turntable technology and lead the market for a new age.